The culinary industry is ideal for students who possess a flair for creativity, desire to please peoples’ palates, provide solutions, able to handle pressure, entrepreneurs and a passion for cooking. Malaysians have a love affair with the culinary world. As Malaysians become more affluent, our taste buds become more sophisticated with a ravenous desire to consume more exotic dishes. Students after SPM or O-Levels wanting to pursue a top culinary arts programme at the best private universities and colleges in Malaysia can go for the Foundation programme or Diploma in Culinary Arts. Students after SPM or O-Levels can go for the 1-year Foundation course with 5 relevant credits and then enter into the Degree programme for 3 years. Students with a minimum of 3 credits can go for the Diploma in Culinary Arts for 2.5 years before entering into Year 2 of the Degree programme for another 2 years. If you are sure that you want to study culinary arts, then you can go for the Diploma, if not, go for the Foundation course. KDU University College School of Hospitality, Tourism and Culinary Arts lecturer and kitchen artist Chef Hamirudin Nazir shows off his ice-carving skills at the new lab. 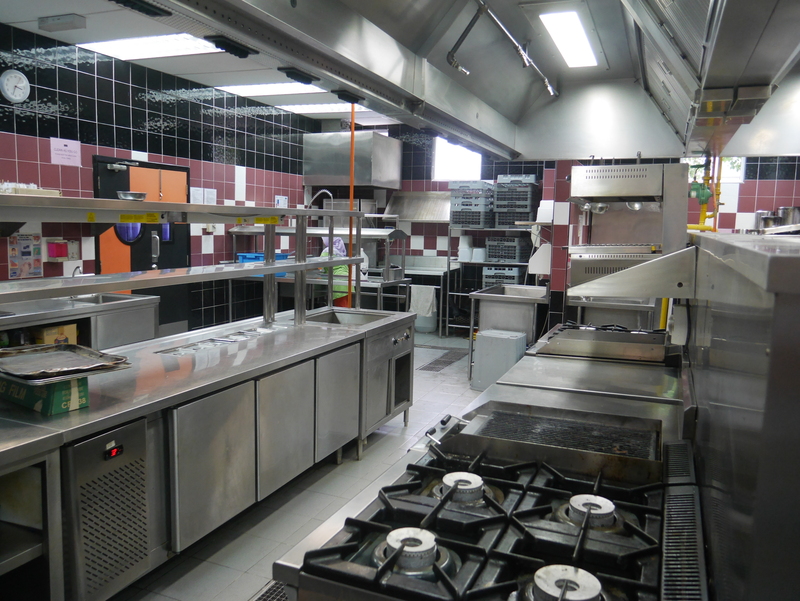 Most culinary art schools in Malaysia teach a variety of cuisines and preparation techniques. Instruction ranges from the fancy haute French style cuisine to Italian style cuisine or Asian fusion styles. This is perhaps the greatest strength of Malaysian cuisine: so many diverse backgrounds and foods come together in the kitchens and restaurants of Malaysia. At the best universities and colleges for culinary arts in Malaysia you’ll be taught how to make mouthwatering food, and how to combine this with the business side of managing a restaurant. 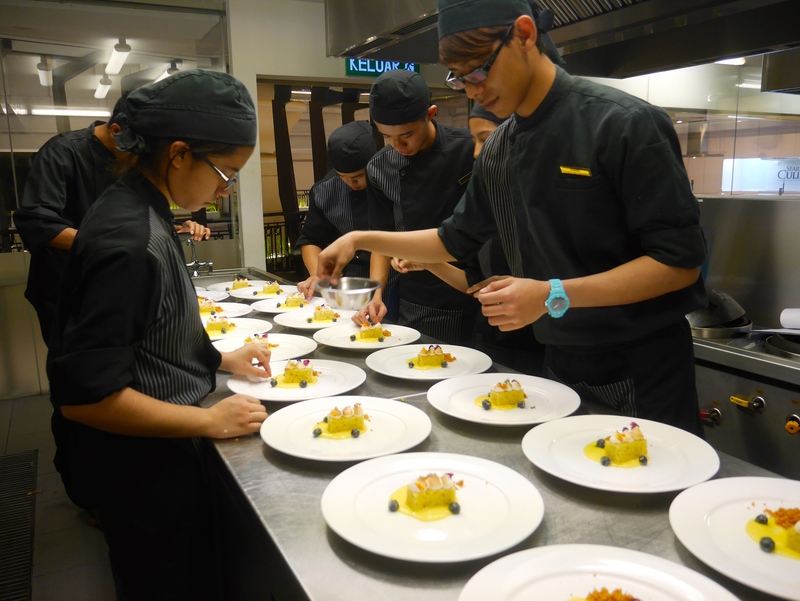 At any good culinary school in Malaysia, students will acquire important skills in culinary, organising and management. Students will begin with basic culinary skills such as knife skills, cooking methods, timing, mise en place (Preparation prior to service), creative plates & presentations, flavor & seasoning, cooking on the line and others. dealing with suppliers are just some of the work involved. Chefs need to work in a team and as an Executive Chef, he or she will need to manage the kitchen staff well. The intricacies of motivating staff and getting the best out of them are important. Ultimately, the Chef will become a mentor to other chefs and having people skills is important to impart his or her skills to the next generation. Culinary arts is perfect for people who desire to be a part of a dynamic and rewarding career. People who love people, work well with stress, creative solution providers and always on the move. The culinary arts has been gaining its due recognition and chefs can have very successful careers. Celebrity chefs such as Chef Wan, Jean-Georges Vongerichten, “Naked Chef” Jamie Oliver, Nigella Lawson, Bourdain, Alain Ducasse and Rick Stein have increased the awareness of successful culinary careers. You will find that the culinary, hospitality and tourism industries possess high job prospects for graduates with the boom in tourism and increase in affluence of society. Therefore, the job prospects for the various areas of culinary arts are very positive not only locally but globally. It is important to choose a culinary arts college in Malaysia that has years of experience or that can provide you with excellent exposure to the industry. The best colleges in Malaysia in culinary arts can help prepare you with the necessary knowledge and skills for a successful career. 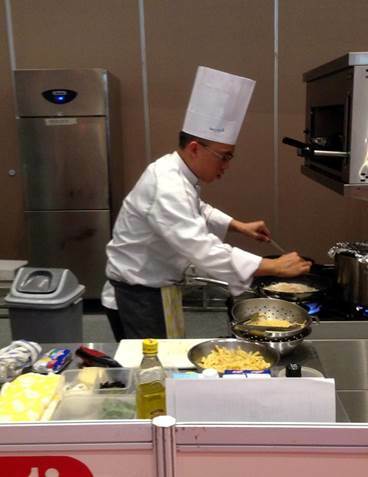 Are there jobs for culinary arts graduates in Malaysia? continued development of low cost airlines making travel available for larger shares of population and increased international tourism is projecting strong growth in the next few years. Eating is something that everyone does while on tour. Tourists sample the ethnic cooking in the country they are visiting. When tourism increases, naturally there is more business for restaurants and eateries therefore the need for more professionally trained chefs. 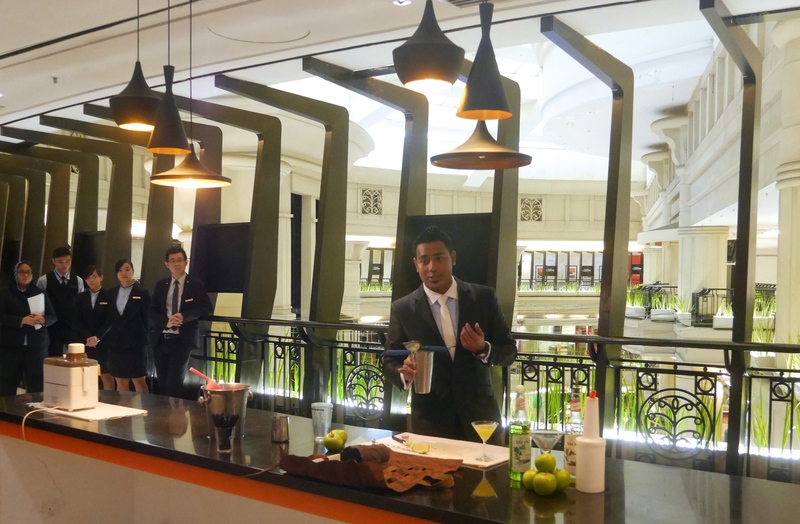 With the emphasis on tourism and the increase in tourists to Malaysia and internationally, the industry will need professionally trained chefs to meet the needs of the industry in Malaysia as well as globally. The world’s love affair with food is unending. 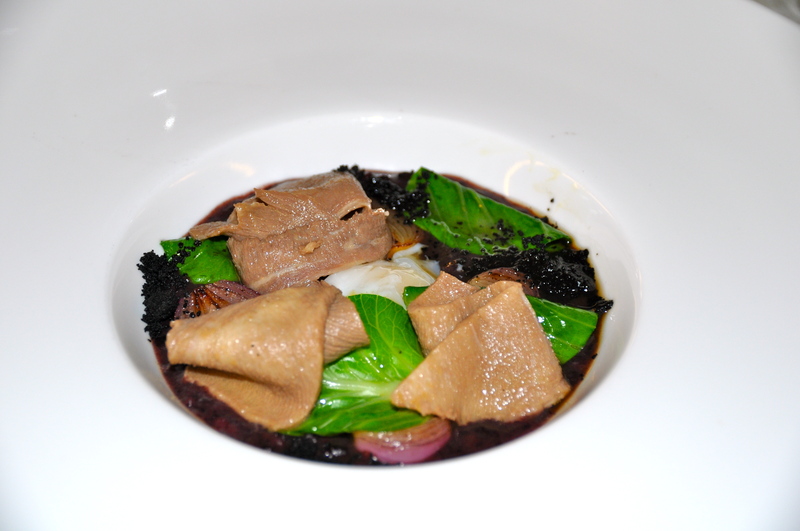 Malaysia is an ideal gastronomic paradise, with her multi-cultural traditions mixed in with western industrialisation. 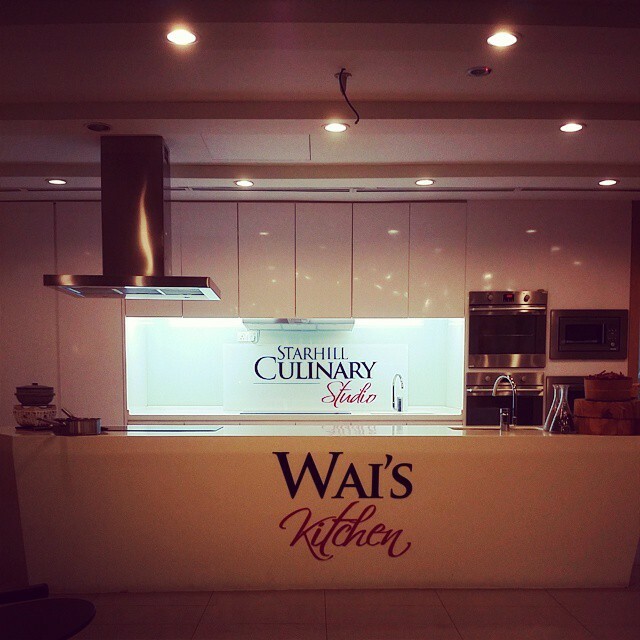 This makes Malaysia an ideal location to learn a wide variety of cuisine. As our society increasingly become adept to an enriched lifestyle the taste buds become more sophisticated and a desire to consume more exotic dishes. The culinary industry is ideal for students who possess a flair for creativity, desire to please peoples’ palates, entrepreneurial and of course, a love of food. These skills are the foundation of a chef’s talent and success – knife skills, cooking methods, timing, mise en place, and being able to cook on the line gracefully even during the peak hour. Most chefs have a good palate to begin, but training for the nuances of flavor and seasoning, new flavor combinations, creative plates and presentations, delving deep in to a cuisine culture all take training and practice. 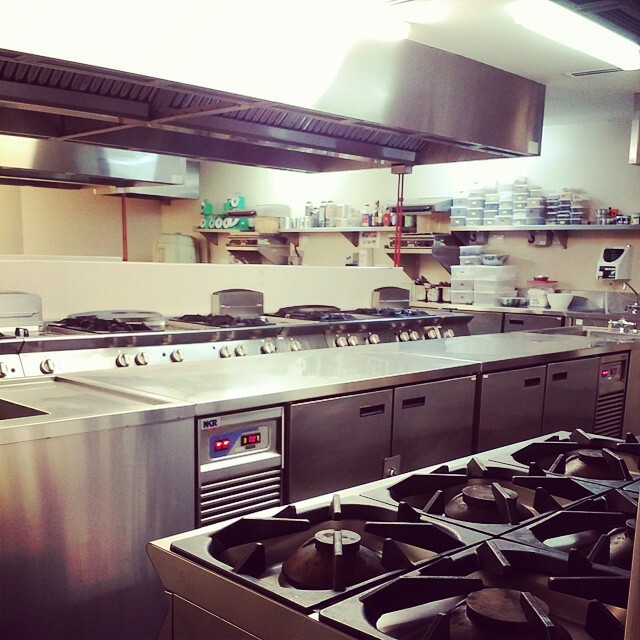 Prior planning is important in a busy kitchen. Organising the menu, ingredients, staffing and kitchen will ensure a smooth running with less stress. Organising also helps in conducting business effectively (ordering, scheduling, food costing etc.). Having a keen understanding of human behavior and how to motivate them is important as one gains more responsibility. A good chef understands how to work with people and get them to work for him/her. These skills are the highest level because they involve sharing knowledge and skills with those working for you. The most often-seen method is training, but ultimately being a mentor to a cook and to develop their career is the highest skill a chef can attain. The chef is not only a cook, but an artist, a manager, a chemist, and an entrepreneur. The successful chef has to adapt to the dynamic changes of modernization and demands of the clientele. The beauty of a career in culinary is that you can either work for prominent international hotels and restaurants or branch out with your own restaurant. In large establishments an Executive chef may oversee chefs in charge of specializing in everything from sauces to chocolates. The Executive Chef is the highest position in the industry. Their primary function is to manage the food preparation and cooking for a restaurant. Often, an executive chef will be responsible for a chain of restaurants or other food service establishments. Some of the work involved are planning menus, estimating food requirements and costs, and supervising the work of sous-chefs, chefs and cooks, and other kitchen staff. They also take care of the hiring and recruitment of kitchen staff. Depending on the occasion, some executive chefs may cook regularly while others may cook for only for special occasions. Executive chef In most full-service restaurants and institutional food service facilities, the management team consists of a general manager, one or more assistant managers, and an executive chef. Oversee kitchen operations, planning menus, quality control and presentation of meals. Responsible for all food preparation activities, estimate food requirements and costs, stock control, and dealing with suppliers. Supervise the work of sous-chefs, chefs and cooks, and other kitchen staff. Recruiting and managing staff, work delegation, and adherence to high service standards. Often, will be responsible for different kitchens of a hotel, a chain of restaurants or other food service establishments. Reports to an executive chef and is responsible for the daily operations of a single kitchen. Sous-chefs are like front line managers where they supervise the work of chefs, cooks, and other kitchen workers. They often demonstrate new cooking techniques, recipes, and usage of equipment. In some kitchens, sous-chefs may plan menus, order food and kitchen supplies, and prepare and cook meals and specialty foods. Demonstrate new cooking techniques, recipes, and equipment to the kitchen staff. May plan menus, order food and kitchen supplies, and prepare and cook meals and specialty foods. 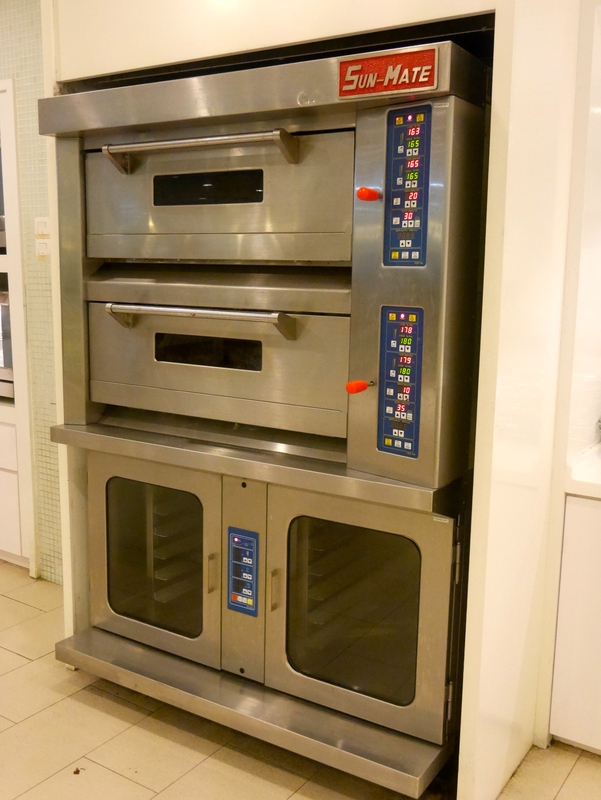 In general, chefs measure, mix, and cook ingredients according to recipes, using a variety of pots, pans, cutlery, and other equipment, including ovens, broilers, grills, slicers, grinders, and blenders. Chefs also are responsible for directing the work of other kitchen workers, estimating food requirements, and ordering food supplies. 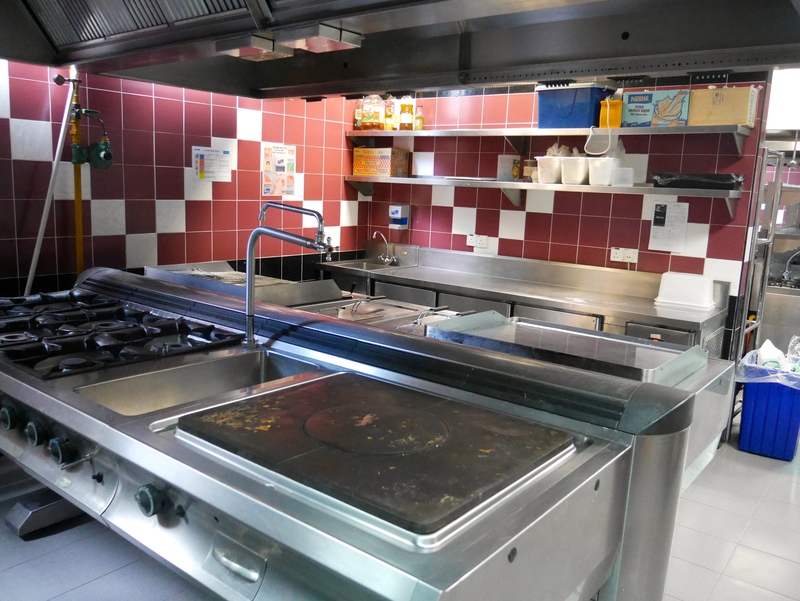 Each chef or cook works an assigned station that is equipped with the types of stoves, grills, pans, and ingredients needed for the foods prepared at that station. Job titles often reflect the principal ingredient prepared or the type of cooking performed—vegetable cook, fry cook, or grill cook. Responsible for making all the sauces or dishes cooked in a particular sauce or gravy. Sauciers must be highly knowledgeable when it comes to the possible mixtures and permutations that can create a fine sauce. The chef is in charge of all cold dishes such as appetizers, desserts, pates, cold sauces, salads, dressing and sandwiches. Garde mangers are often skillful in using leftovers to create new dishes. The chef who, in the classic French kitchen brigade system, is responsible for all cold foods. “Garde Manger” is a French term for the pantry area where cold dishes are prepared and stored — foods like appetizers, desserts, pates, cold sauces, salads, dressing and sandwiches. Pastry chefs have the enviable job of creating a multitude of baked good and confections from cookies and cakes to chocolates, petitfours, beignets… any dessert you can think of! 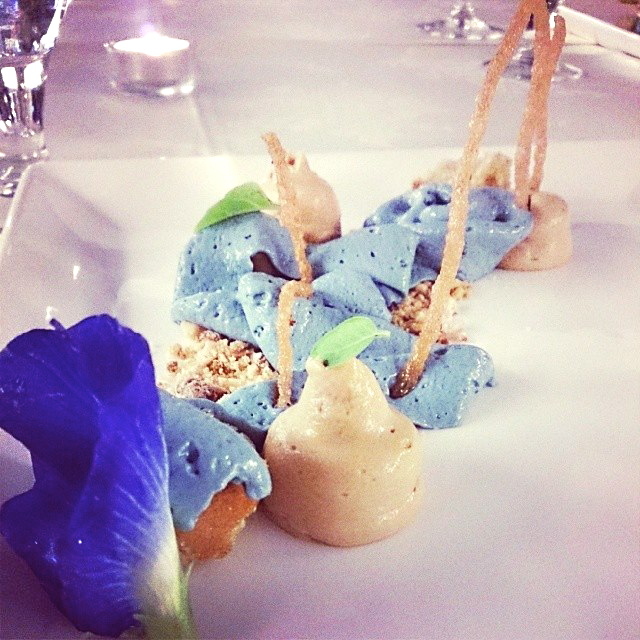 The Pastry Chef has to be In creative and well-versed in dessert tastes and flavors. Pastry chefs with sound business skills can move on to opening their own pastry shop or bakery. Positions in this area require a deep appreciation and understanding of wines, spirits, liqueurs, beers, coffee, tea and other non-alcoholic beverages, including production, bottling, storage, distribution, marketing and pairing with food. The position requires a high level of innovation in beverage products and involves sales skills. They may work with vineyards, fine dining restaurants, hotels, cruise lines, chain restaurants or managing multiple high volume accounts for regional spirits distribution companies. Many fine restaurants with extensive wine lists employ sommeliers — wine experts who recommend wines to customers that are most appropriate for their meals. Drinking and judging wine may sound like an ideal job, but it’s difficult work that requires extensive practice and knowledge. Many take classes at the best culinary schools that teach the chemistry behind making wine, how to taste the wine, and how to judge its colour, aroma, flavour and body. Good senses of taste and smell are essential and a knowledge of food chemistry can be helpful. Works in the kitchens of schools, cafeterias, businesses, hospitals, and other institutions. For each meal, they prepare a large quantity of a limited number of entrees, vegetables, and desserts. Combine culinary skills with knowledge of food science to develop recipes and test new formulas, experiment with flavours and eye appeal of prepared foods. Test new products and equipment for chain restaurants, food growers and processors, and manufacturers and marketers. The job basically entails the planning of the menu and pricing for a meal to be served at the premises of the client. A good catering company can ensure the success of an event. They will work with the clients planning the food, decorations, entertainment and location of the function while ensuring profitability. Caterers may specialize in birthday parties, official opening of shops, official launching of products, weddings, seminars, conferences and other functions. Others combine their culinary education with their personal and professional interests, such as writing or photography, which can lead to careers in food writing for newspapers, magazines or cookbooks. And, of course, there is also food styling, the profession that makes food look its best and/or authentic in front of a camera to produce both still-pictures and video productions that we see of food. Grocery and specialty food stores employ chefs, cooks, and food preparation workers to develop recipes and prepare meals for customers to carry out. Typically, entrees, side dishes, salads, or other items are prepared in large quantities and stored at an appropriate temperature. Culinary Arts graduates can find work in these industries – hotels, resorts, restaurants, exclusive clubs, cruise liners, airlines, hospitals, schools, corporate facilities, institutional foodservice, etc.